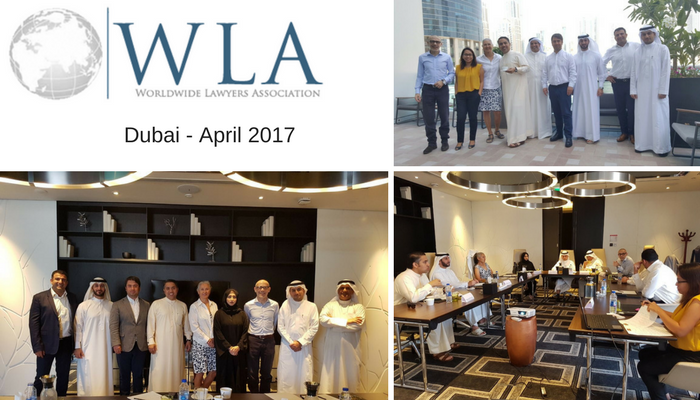 The third Annual General Meeting of WLA took place in Dubai from 13 to 14 April 2017. 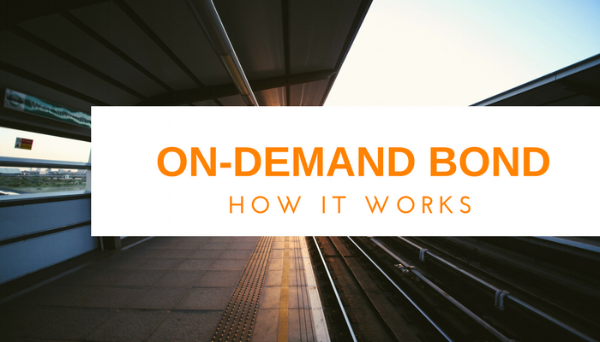 Three years ago a small number of independent Law Firms (including BDA Studio Legale) decided to establish a Network different from the thousands of Lawyers' Network already existing. A letter of patronage can be considered either as a mere declaration of courtesy to looking at them, on the one hand, as binding guarantees ("fidejussione") or, on the other hand, as an undertaking to fulfil the obligations of a third party.